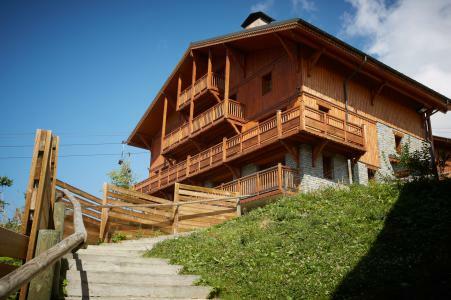 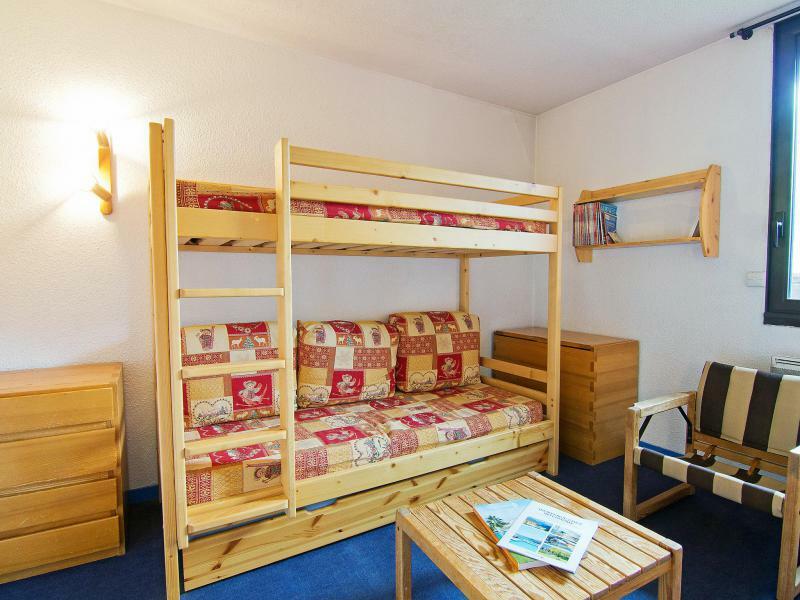 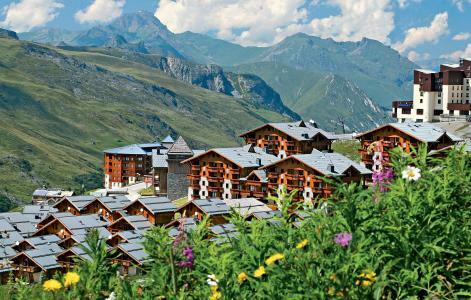 Les Soldanelles, mountain holiday rentals Les Menuires. 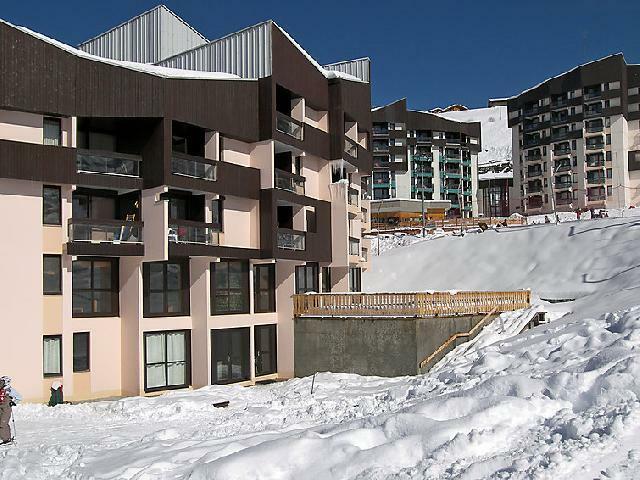 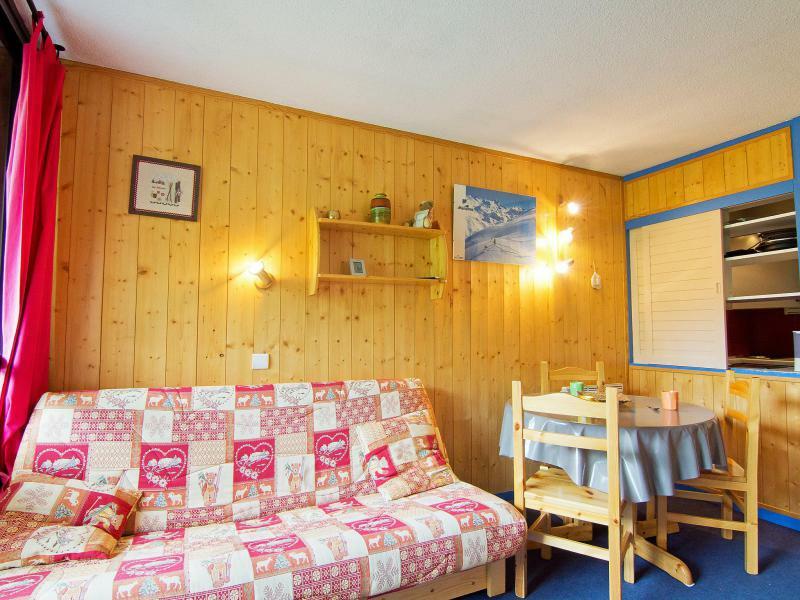 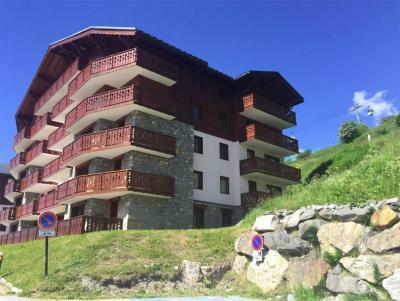 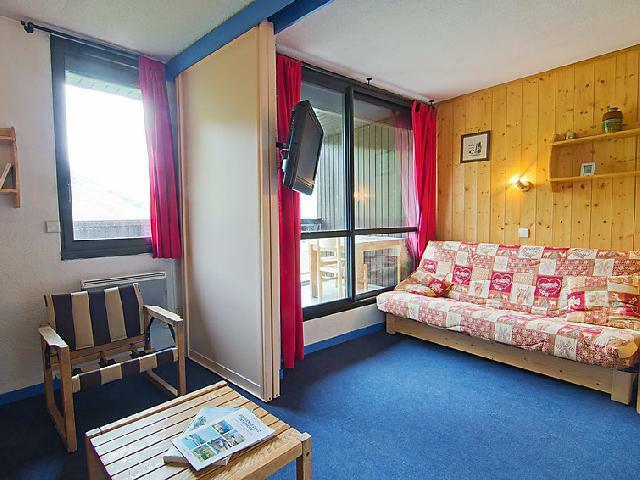 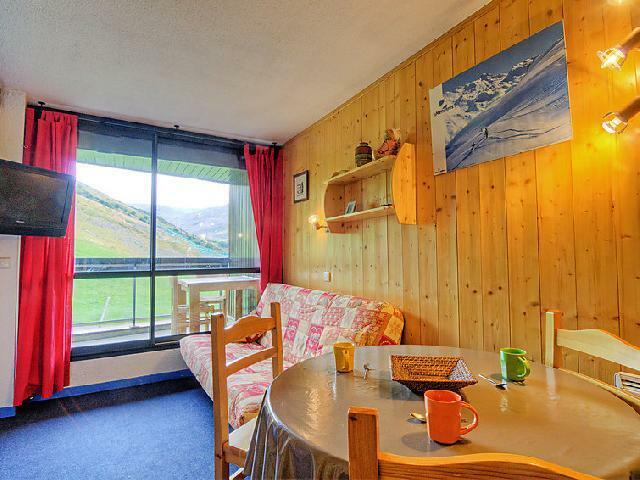 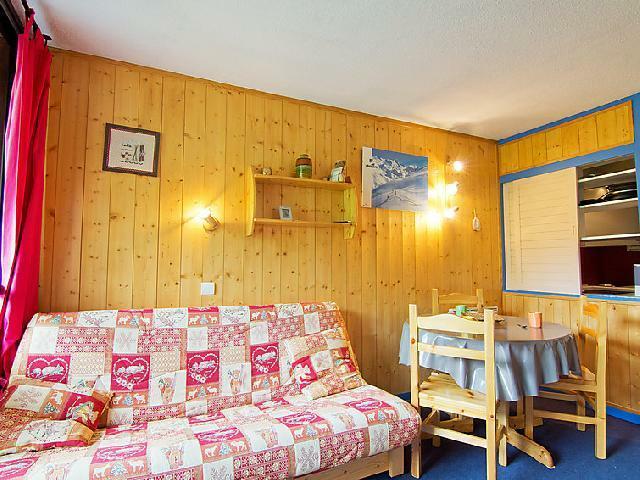 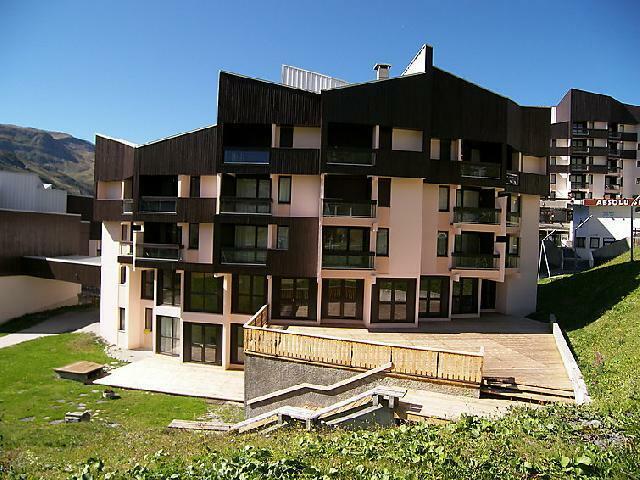 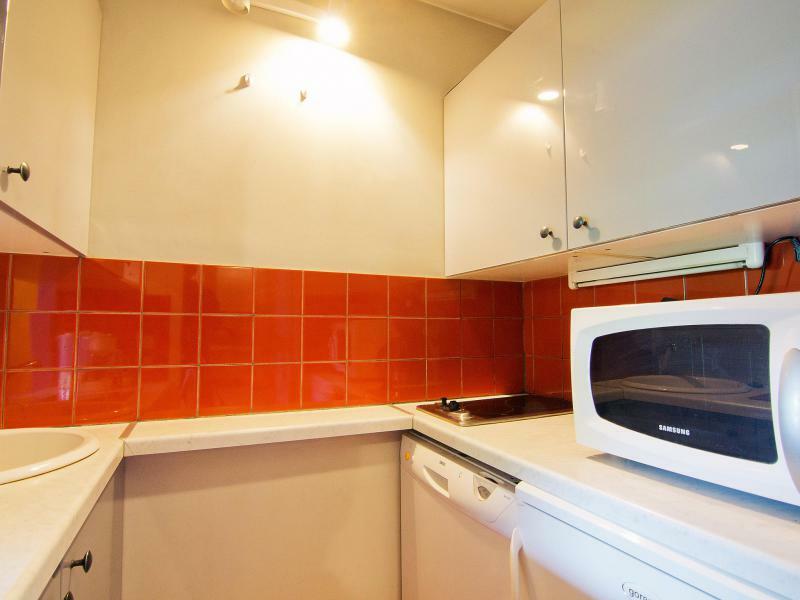 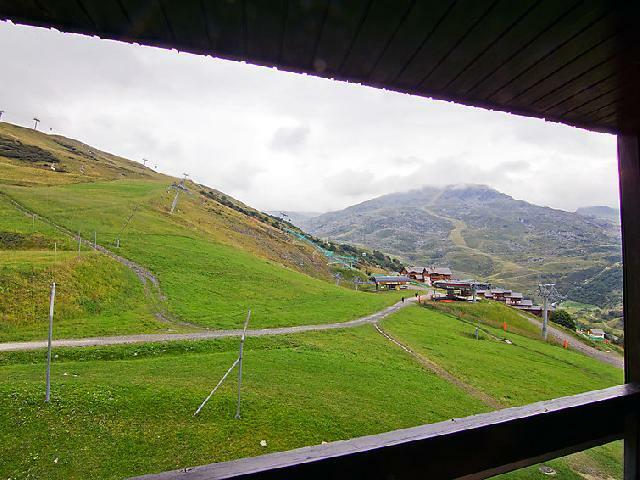 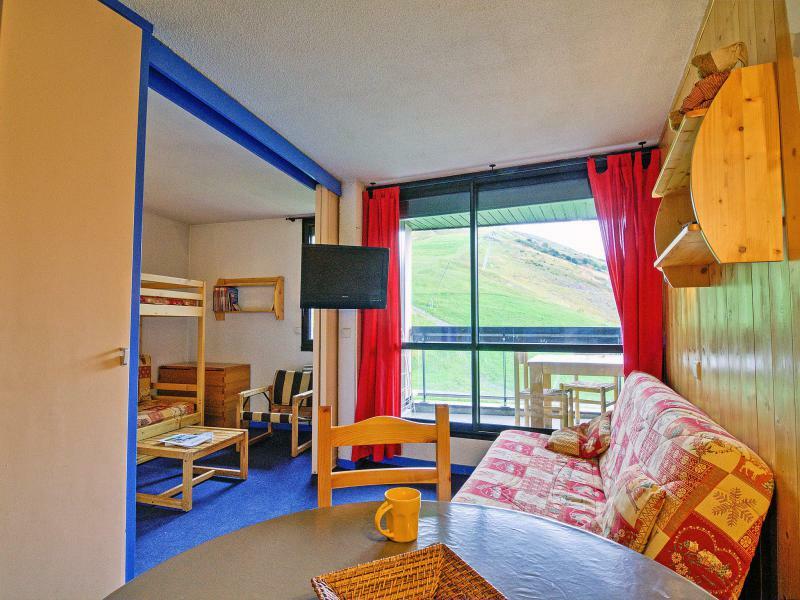 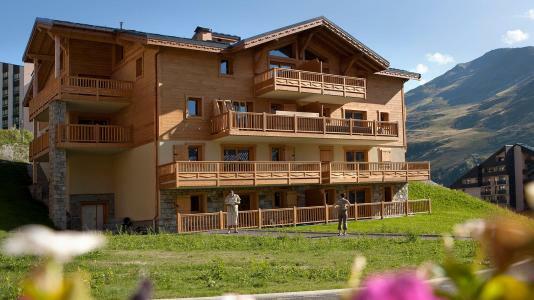 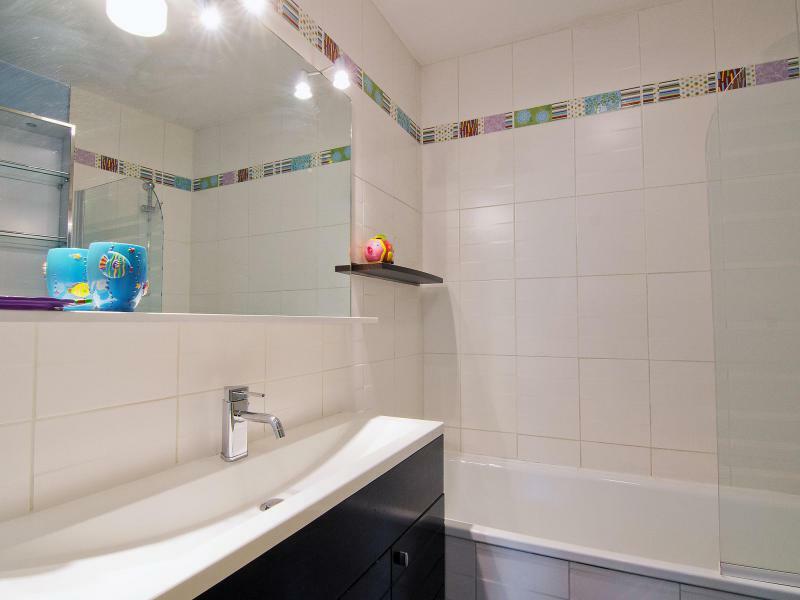 Residence "Les Soldanelles"&period; In the district of Reberty 1850 800 m from the centre of La Croisette&comma; directly by the skiing area&period; In the house&colon; lift&comma; storage room for skis&period; Public parking&period; Supermarket&comma; restaurant 20 m&period; Skisport facilities 50 m&period; IMPORTANT: Due to the "Tour de France 2019" and the "Etape du Tour", arrivals and departures will not be possible on Sunday, July 21st and Saturday, July 27th, the road will be closed. 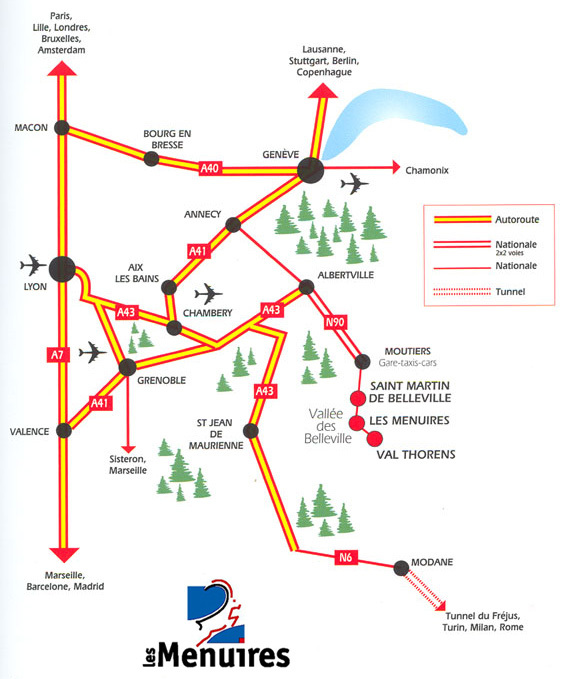 On Friday, July 26th, traffic will be possible ONLY before noon. 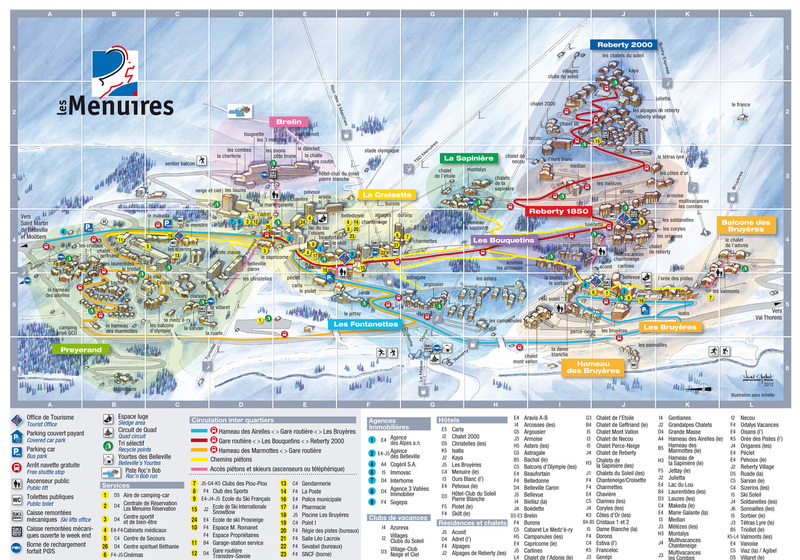 Please, check information from "Info Route" for traffic conditions.